My daughter Roxy loved the classes and improved her marks all round as well as her confidence in her work! At Imbizo we believe the process of giving enables the opportunity for us to grow. 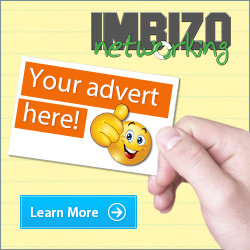 Find out more about Imbizo's key values.